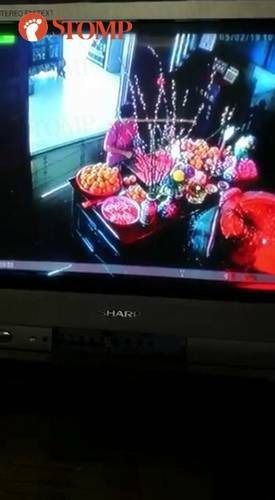 According to STOMP, CCTV footage of a woman helping herself to hundreds of free ang paus recently surfaced online. 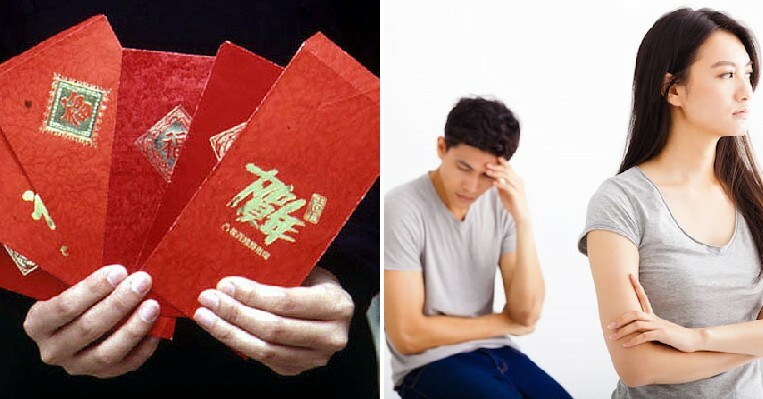 The ang paus were left at an altar at a temple in Teck Whye Lane, Singapore for Chinese New Year. The incident was believed to have happened on Tuesday afternoon (5th February) at around 12pm. Each ang pau packet reportedly contained one 4D number and two 10 cent coins. The temple had 500 of these packets laid out on a wooden tray on an altar and were meant as a blessing for members of the public who came to worship the gods. 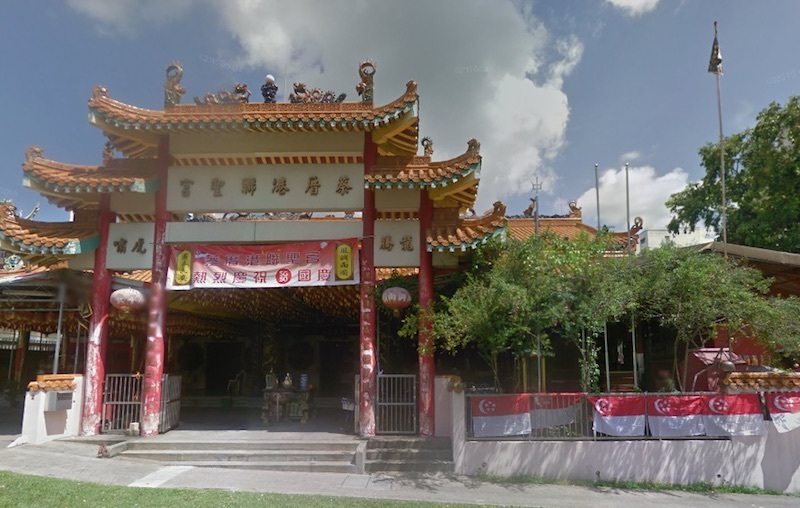 This is a tradition that is carried out by this particular temple every Chinese New Year. When temple staff came to tidy up the following day, they were shocked to find the wooden tray completely empty. 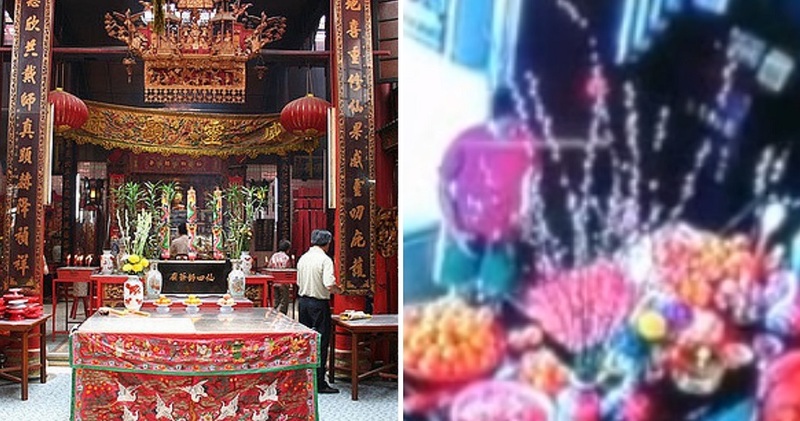 According to The Independent, the temple’s CCTV footage showed a woman in a red shirt entering the temple, taking a handful of ang paus and leaving roughly six times. It was estimated that the woman took around 480 ang paus, amounting to roughly SGD$96 (approx. RM288). Meanwhile, temple authorities did not file a police report against the woman as what she did was technically not a crime. However, some netizens pointed out that she could be going through some financial struggles, which might be why she took so much from the temple. What do you think of this situation? Let us know in the comments below!